A U.S. poet laureate shares. 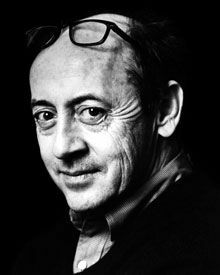 Billy Collins, the U.S. poet laureate from 2001 to 2003, is the author of seven collections of poetry and is a distinguished professor of English at Lehman College of the City University of New York. He serves as the poet laureate of New York State.